Lotus introduce new Evora ‘Sports Racer’ model – The Lotus Evora just got better! With all the fuss about the new Exige S of late it’s been a little easy to forget about the Evora, so Lotus have made an effort to freshen it up and address criticism over pricing with the Evora Sports Racer – with revised colour schemes, fully loaded with options and a lower price tag. 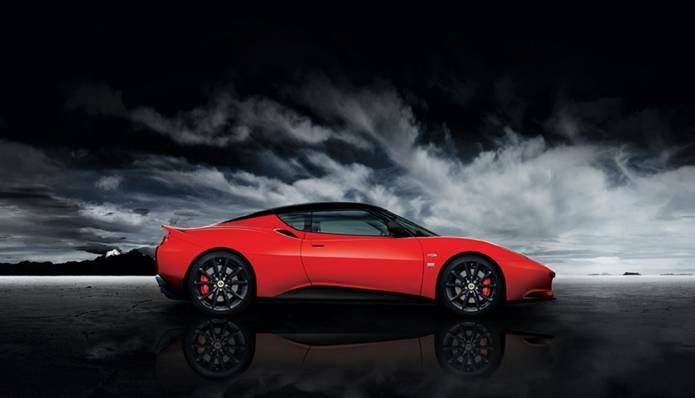 Source: Lotus Cars – The Lotus Evora just got better! 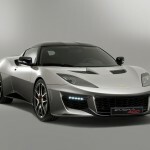 This entry was posted in Group Lotus and tagged discount, Evora, Evora S, Lotus Cars, Sports Racer. Bookmark the permalink.